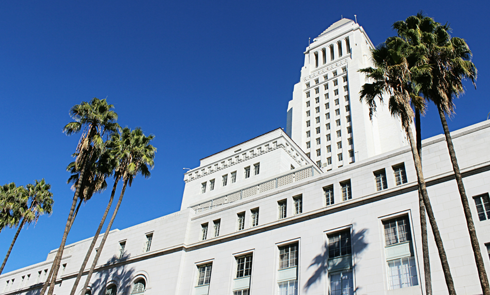 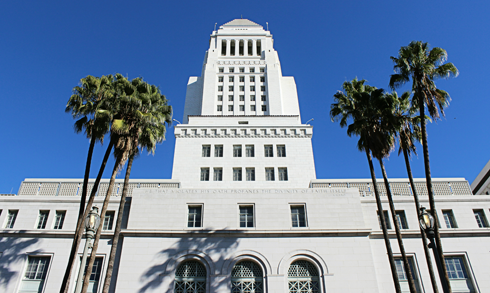 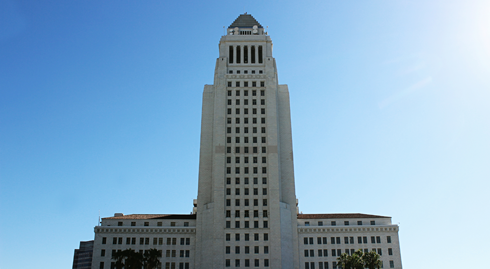 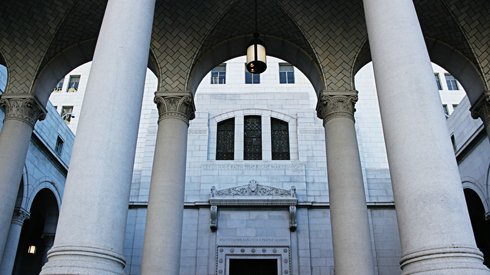 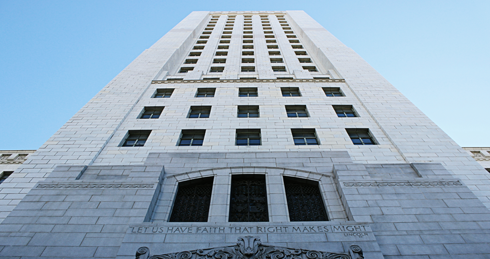 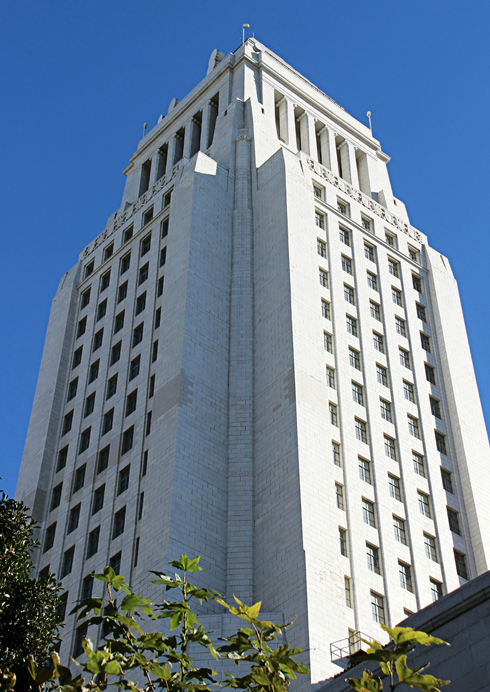 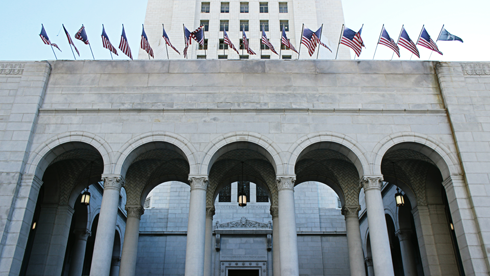 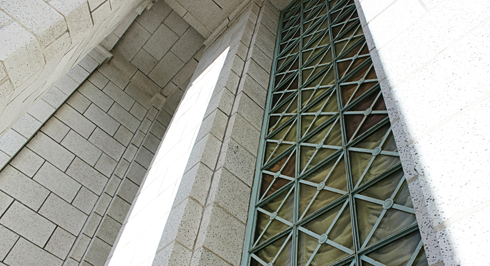 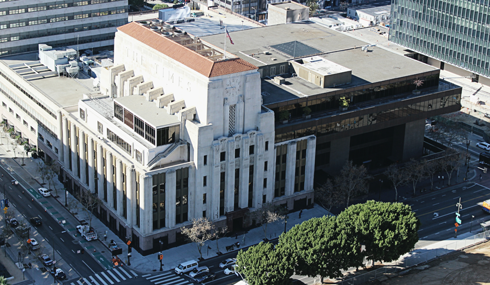 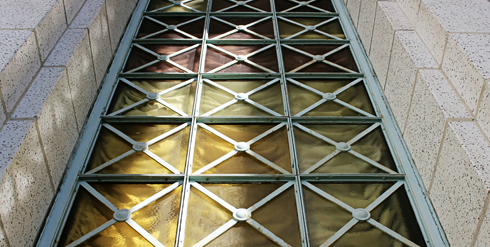 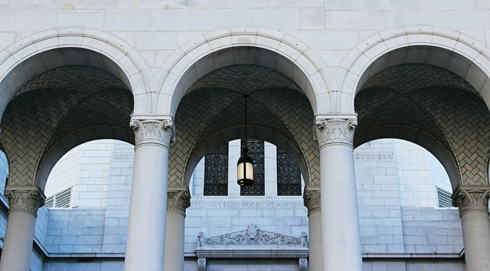 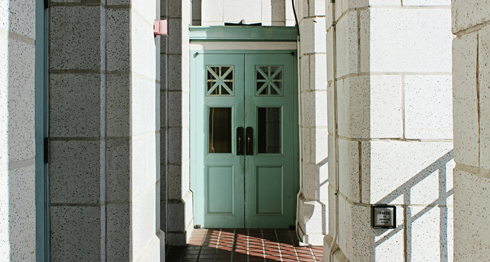 Completed in 1928, Los Angeles City Hall still serves as the center of local government for the city of Los Angeles. 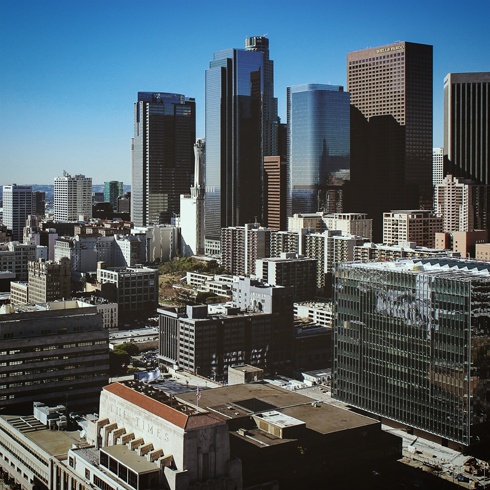 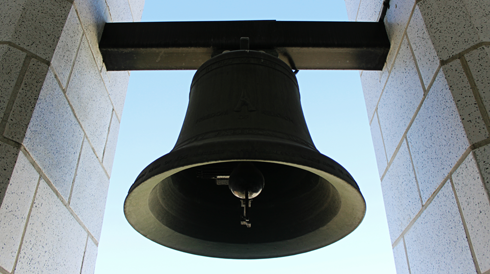 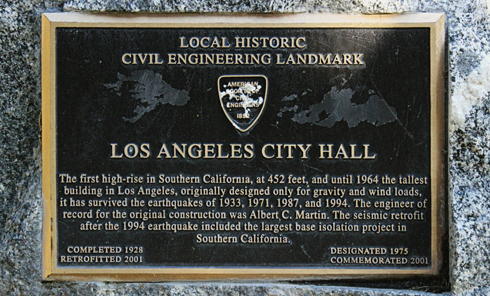 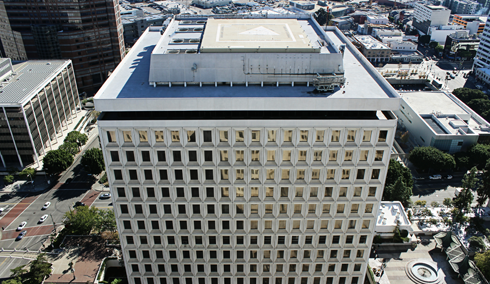 Often referred to as the first high-rise in southern California, Los Angeles City Hall was the tallest building in the city until 1964 due to a charter that kept any other tower from exceeding 150 ft. and surpassing it in height. 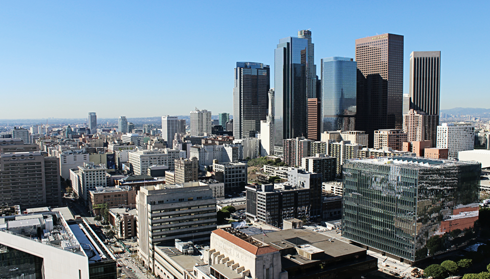 I made my way up to the observation deck, also known as the Tom Bradley Room, on the 27th floor to take in the views and capture a few shots for my Roadside California series. 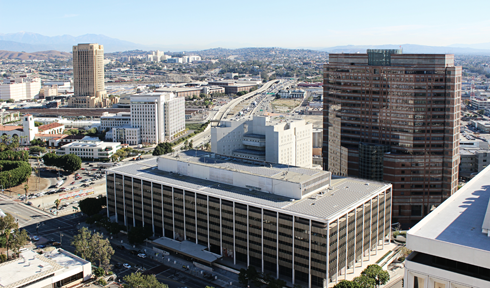 The entire floor features a large meeting space with high ceilings and an exterior wraparound walkway that allows for 360 degree views of the surrounding area. 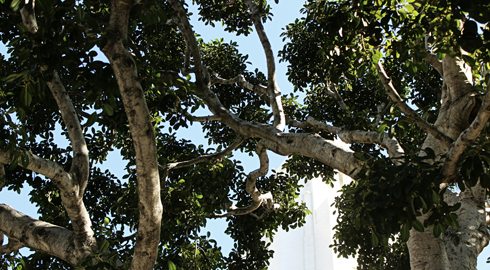 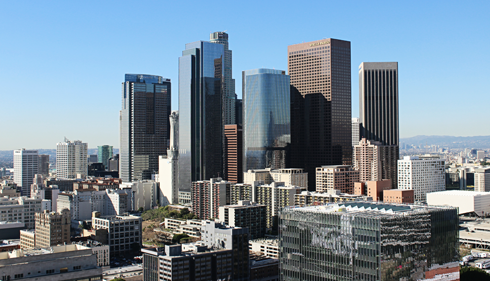 If the history and architecture weren't enough, the views topped off another incredible Los Angeles experience. 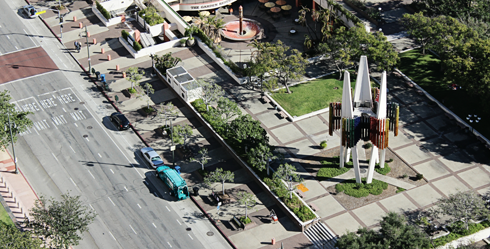 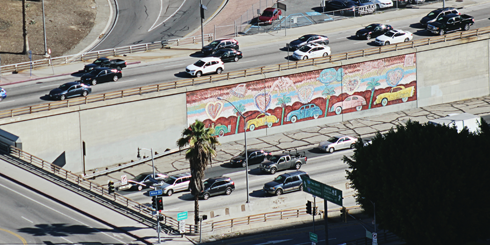 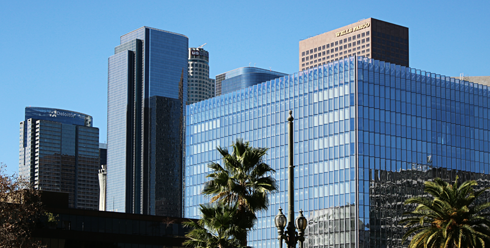 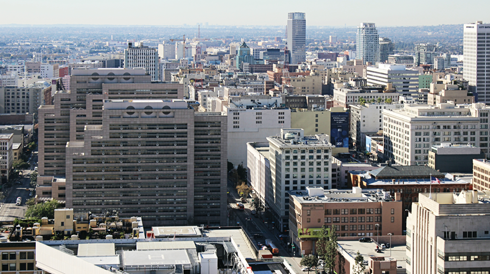 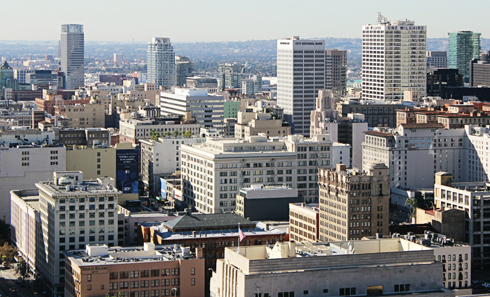 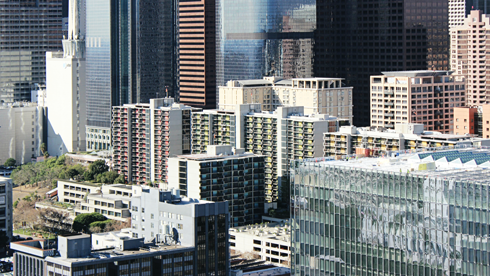 A view of Broadway in downtown Los Angeles. 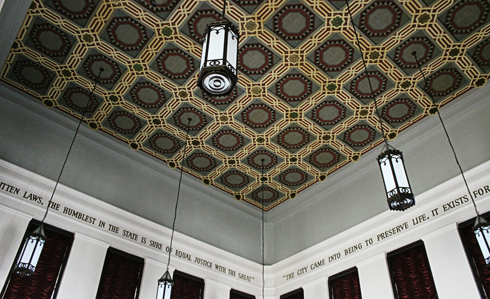 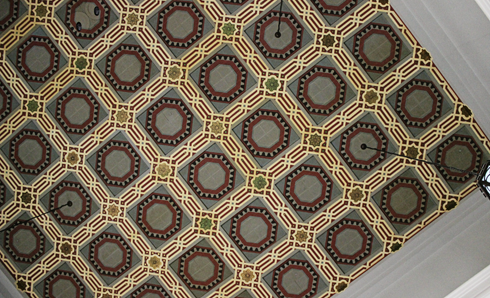 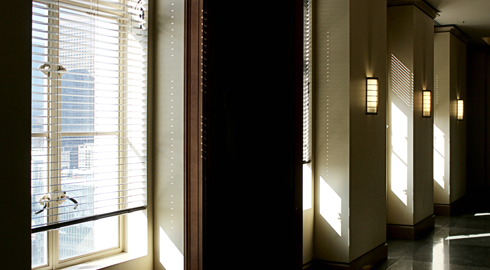 Looking up at the ceiling in the Tom Bradley Room. 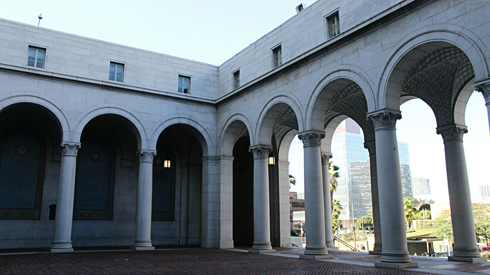 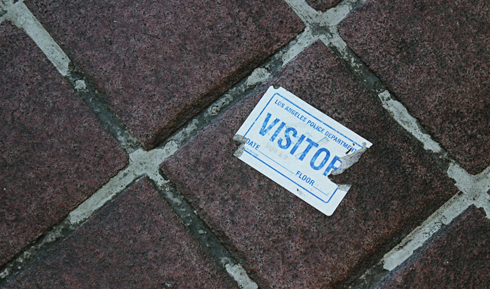 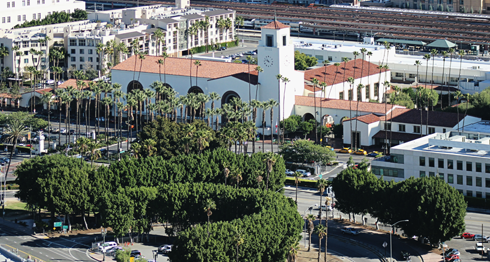 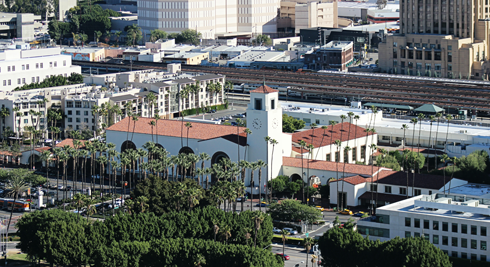 Union Station in downtown Los Angeles. 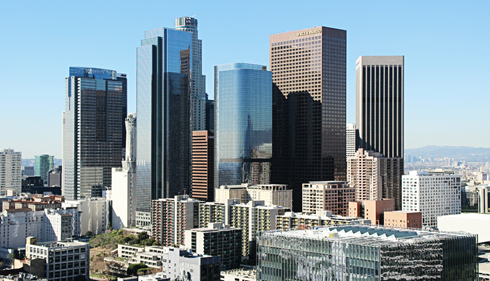 Walt Disney Concert Hall in Los Angeles.